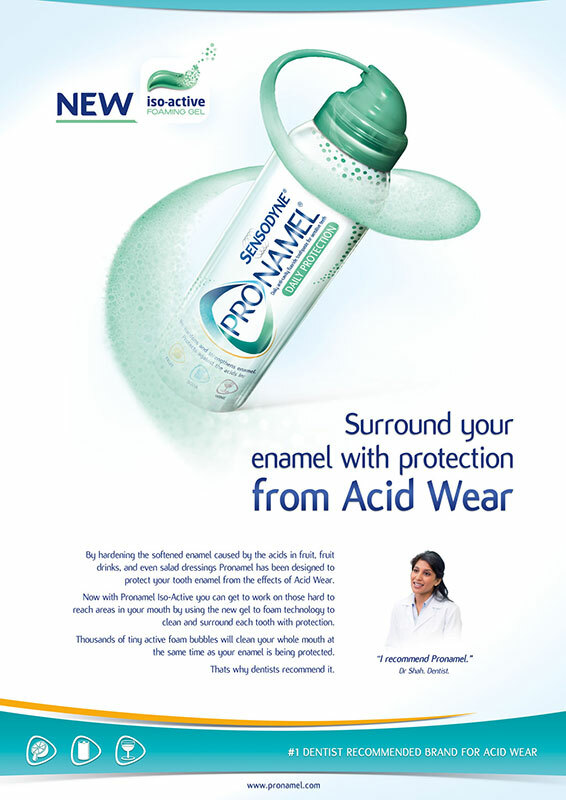 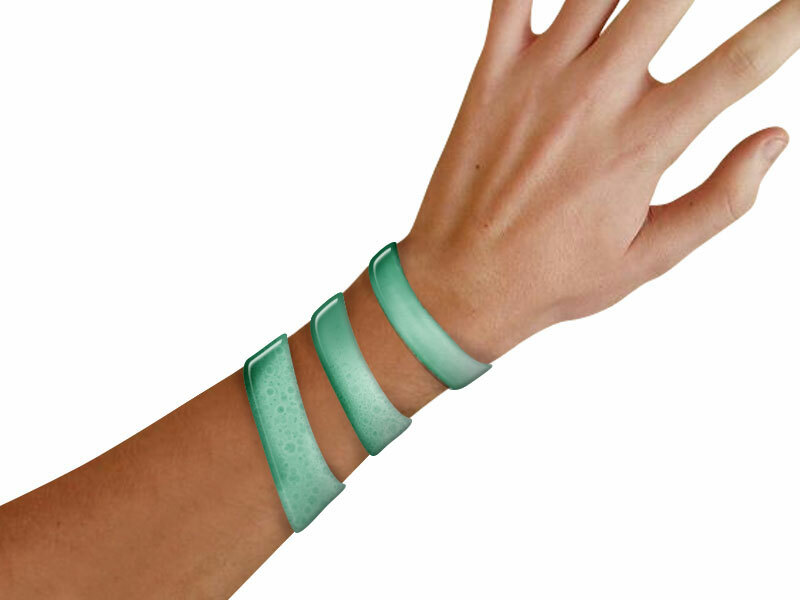 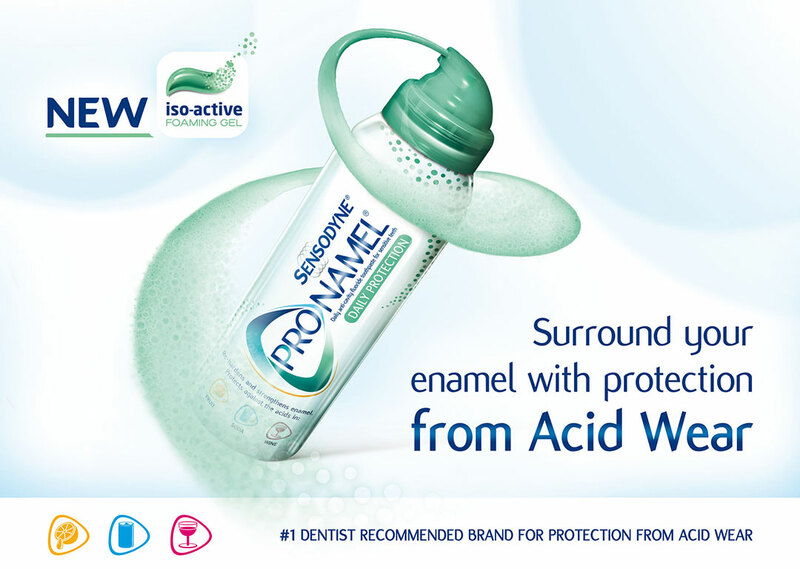 The new Pronamel Iso-Active is a gel-to-foam toothpaste specifically designed to surround the teeth and provide protection from effects of acid erosion. 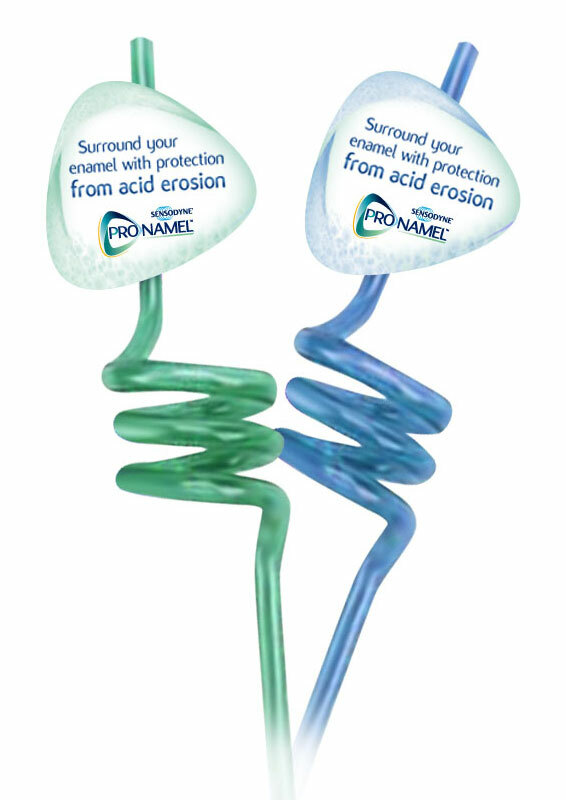 After having designed the new visual identity for the core Pronamel brand, Braulio undertook the visual development of the lso-Active launch campaign. 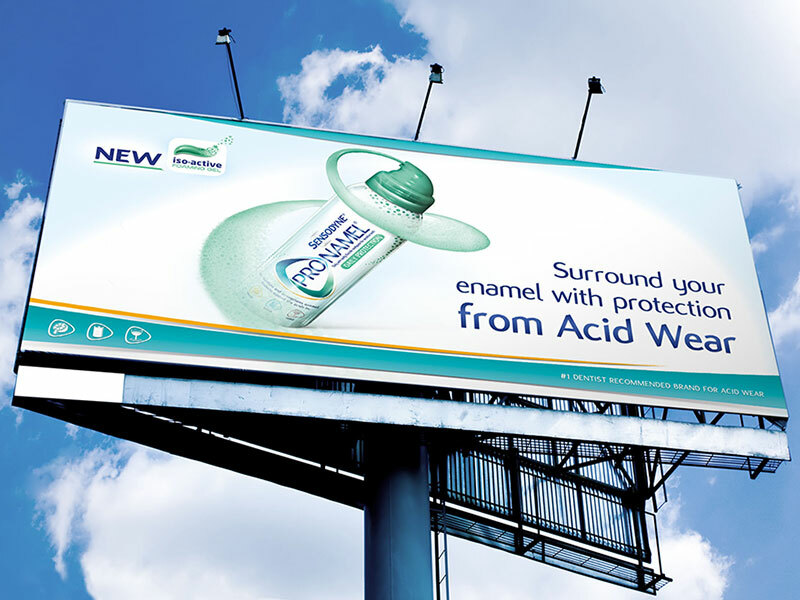 He created packshots, key visual and the instructions for its global usage. 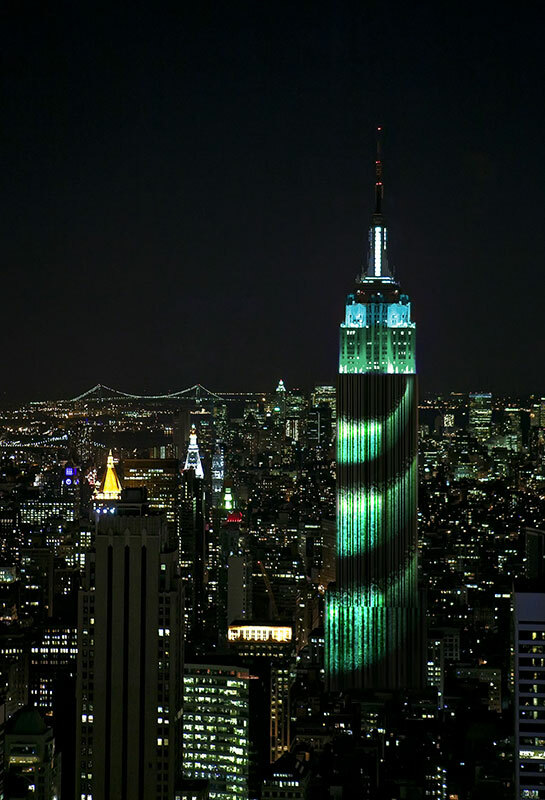 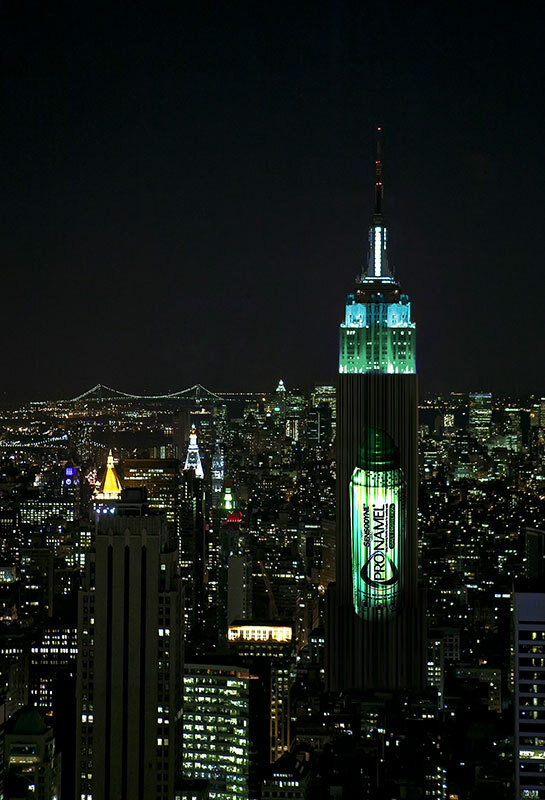 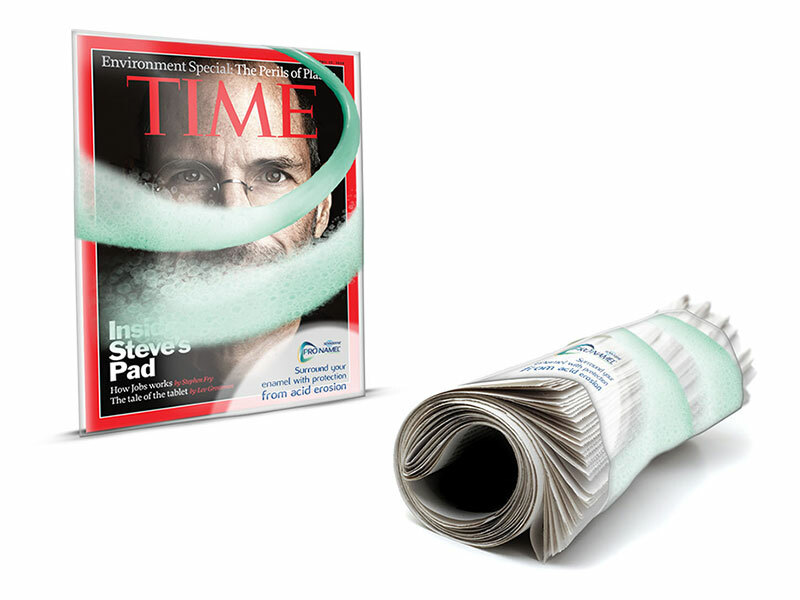 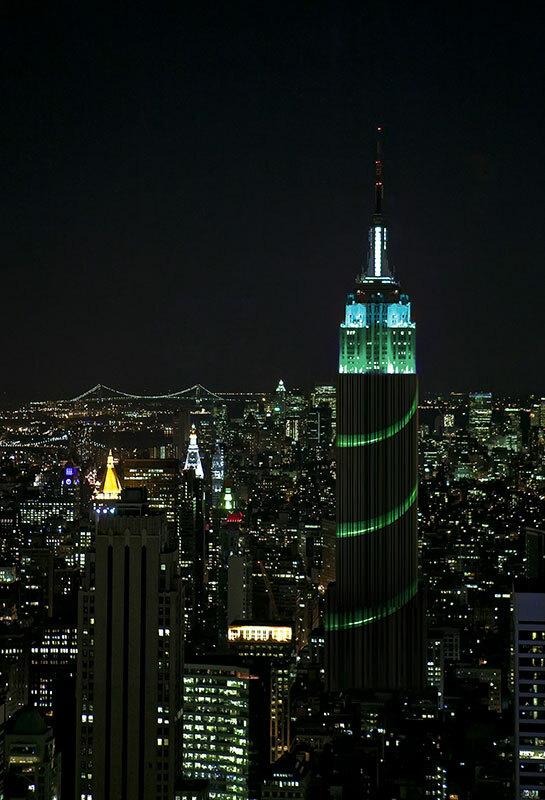 Print ads and activation suggestions were also part of a global launch pack. 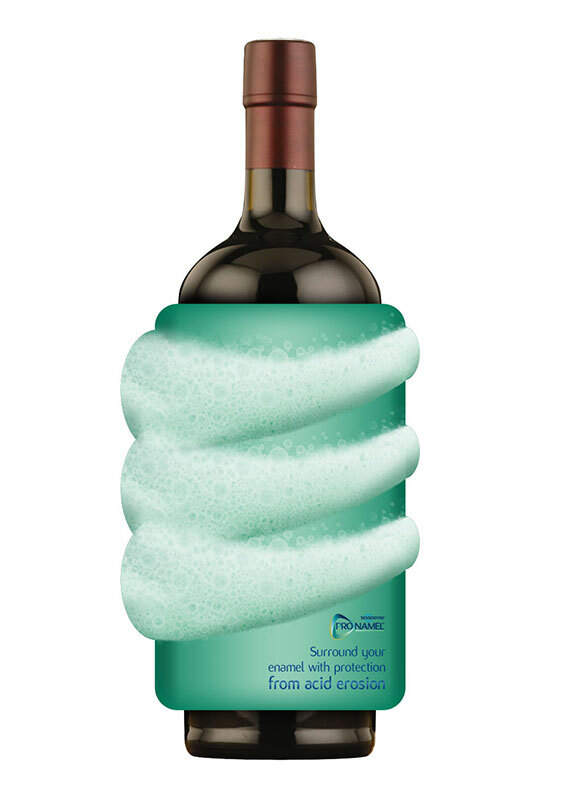 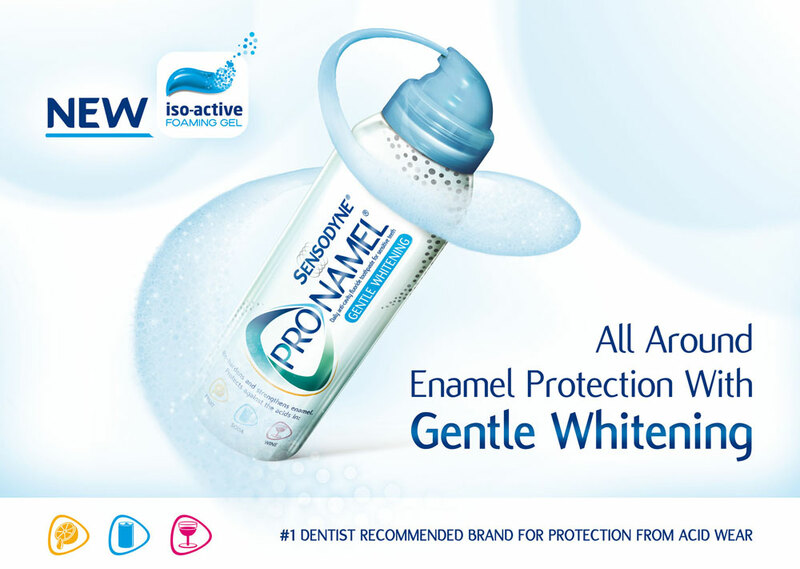 The success of the campaign was extended with a new product variant – Pronamel Iso-Active Gentle Whitening, which offered consumers an extra benefit.